Like an architect of ideas, a painter builds upon previous work and new inspiration. Though the path is not always evident, strands exist between past and present subjects, subtly revealing connections over the course of years. My work is content driven and follows the stream of ideas that I find most salient. Nature, the environment, beauty, culture and art historical references coalesce in unexpected ways. Meaning often lies beneath the surface. The various bodies of work in this exhibition move from one association to the next as the ideas they invoke become more layered and complex. 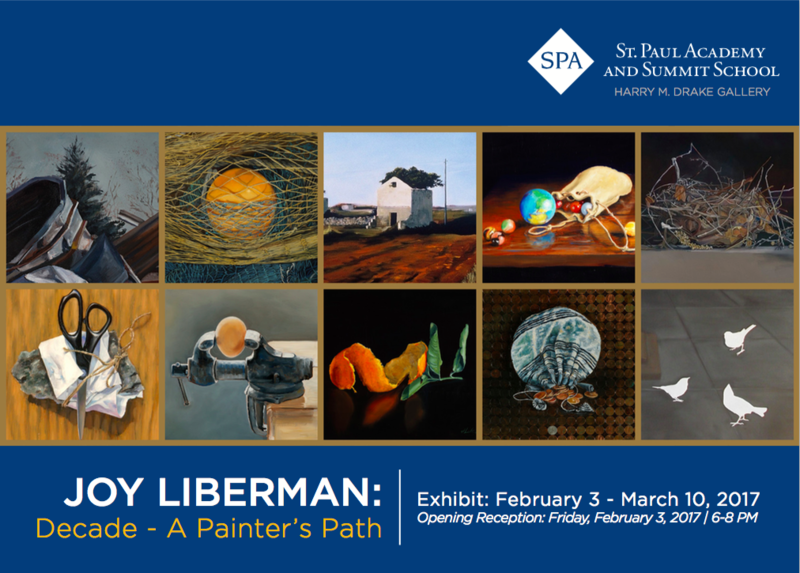 RECEPTION: February 3, 2017 | 6 -8 p.m.